It’s safe to say that a wide range of people are passionate about protecting the wild and wonderful creatures of the sea. My most moving underwater experience – during twenty years and more than 1,200 scuba dives – was a prolonged close encounter off St. Croix, in the US Virgin Islands, with a juvenile humpback whale, which kept coming back to interact intimately with our small group, again and again. I will never forget that gift from the sea, and have dedicated my career as a marine scientist to protecting ocean ecosystems and the people who depend on them. That’s why I’m excited to share news from an important paper published in Science that presents the first comprehensive estimate of the benefits of sustainable fishing for the world’s ocean wildlife—finding that fixing fishing alone can reduce and even reverse the loss for 50% of rare and threatened species like turtles and cetaceans, and that the other half can be protected through additional management measures like Marine Protected Areas. 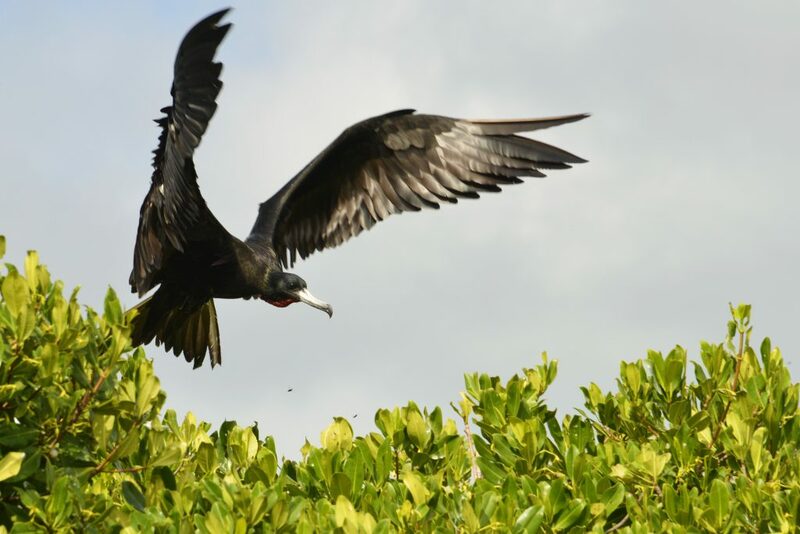 The analysis focuses on the impact of sustainable fishing for 20 populations of turtles, marine mammals and sea birds that are threatened by accidental capture and injury through fishing. It was conducted using a robust database, which EDF is proud to have contributed to, of over 4,700 fish stocks also used to assess the global upside of sustainable fishing, looking at fish populations, total catch of fish as food, and economic impact. This new paper is especially important because it shows that there are ways to use proven tools to manage fishing sustainably as a down payment both to help overall ocean health for more fish, food and prosperity for people, while also creating a new opportunity to protect and improve prospects for ocean wildlife. All of us who care about human nutrition and wildlife, should also care about fisheries. Healthy fisheries are crucial to thriving ocean ecosystems, which include a diversity of ocean life, from microscopic plankton to colossal blue whales. Beyond their natural wonder and beauty, healthy ocean ecosystems play a crucial role in feeding and providing livelihoods for billions of people—often in the most vulnerable places in the world. Wild-caught fish are often overlooked in the myriad essential services the oceans provide, but understanding how people can sustainably extract the food they need for future generations is crucial to protecting all ocean life, including species that are not actively targeted in fishing. 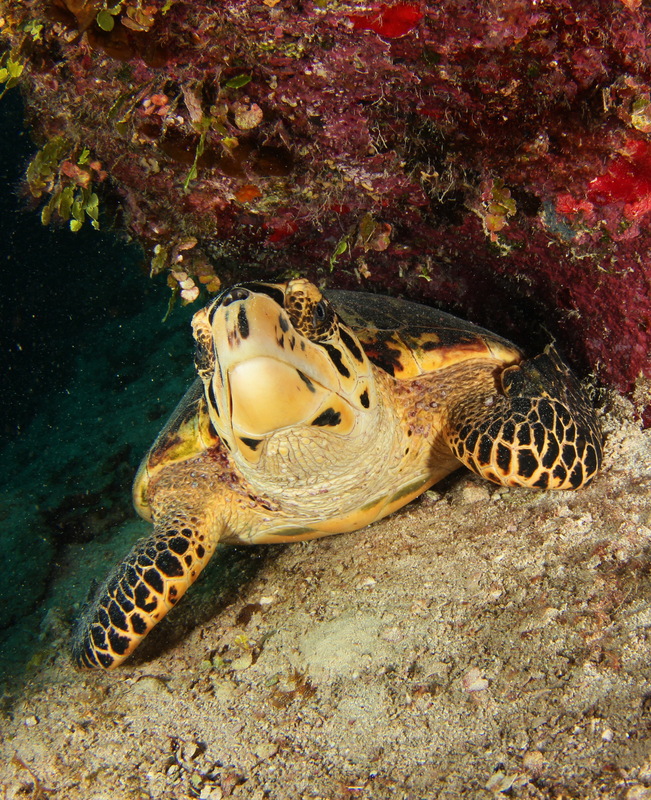 The scientific literature shows clearly that sustainable fishing can help protect turtles, birds, and many species of marine mammals by managing for specific interactions with them. But fishing and fishermen are most often still seen as a threat—rather than a critical part of the solution. Through many years spent working in fisheries of all kinds around the world, we have come to understand that fishermen and women have an intimate relationship with the ocean, and understand the challenges facing their future. When given a secure stake in how fisheries are managed, fishermen will often take action to protect ocean resources, which are frequently of economic, cultural and personal importance to them. When tasked with the challenge of avoiding vulnerable species, they develop plans and programs to achieve better results than top-down mandates alone can achieve. Time and again we see that empowered fishermen are among the best advocates for expansion and improved implementation of MPA networks and overall protection of marine ecosystems. Ocean wildlife should be no exception. I am optimistic that well-designed combinations of sustainable fisheries management and MPA networks – which many of us now believe is a “secret sauce” for sustaining many tropical and developing world ocean ecosystems – may turn out to be even more effective than this study suggests. Protecting ocean wildlife should be easier, not harder, when empowered fishermen become full partners in protecting their own futures. Doubling down on getting marine fisheries right today can also help make ocean ecosystems healthier tomorrow, and help ensure that our grandchildren can experience the moving moments that draw us all to the water’s edge. This entry was posted in Global Fisheries, International, Science/Research and tagged marine species, sustainable fishing. Bookmark the permalink. Both comments and trackbacks are currently closed.